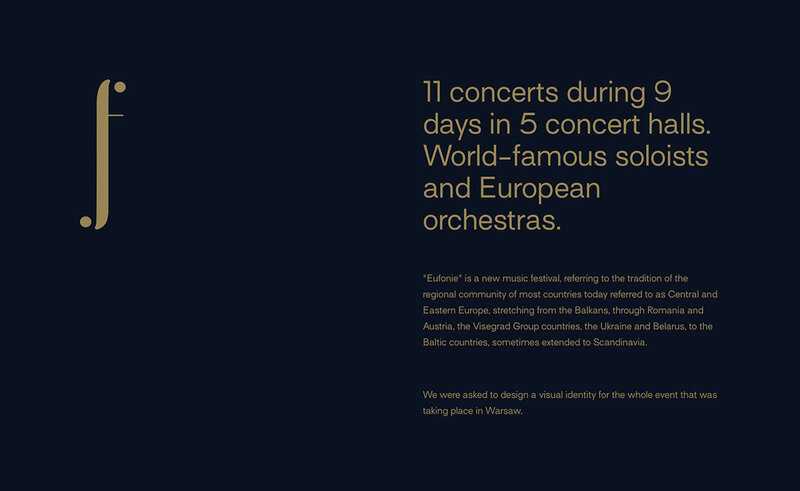 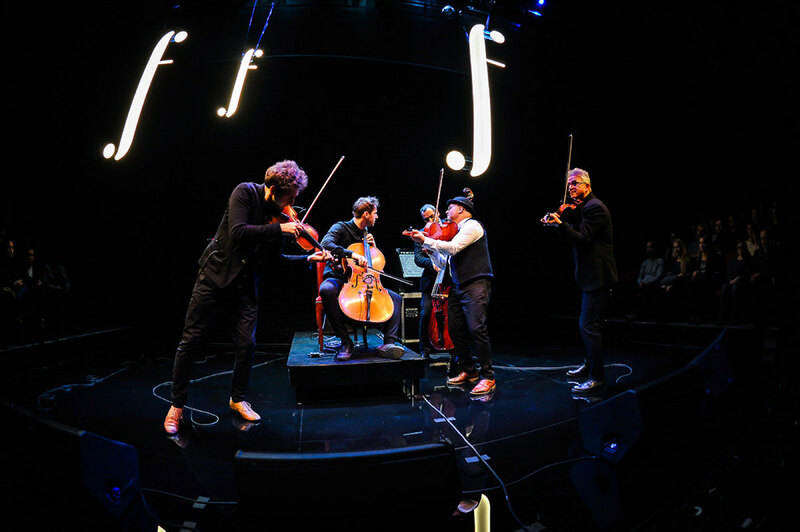 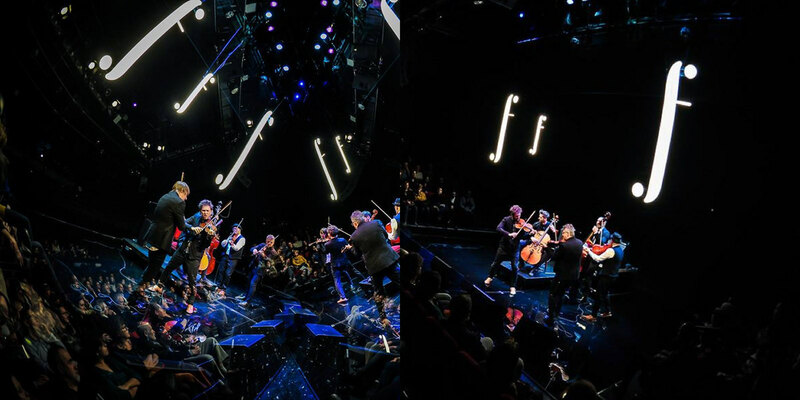 11 concerts during 9 days in 5 concert halls. 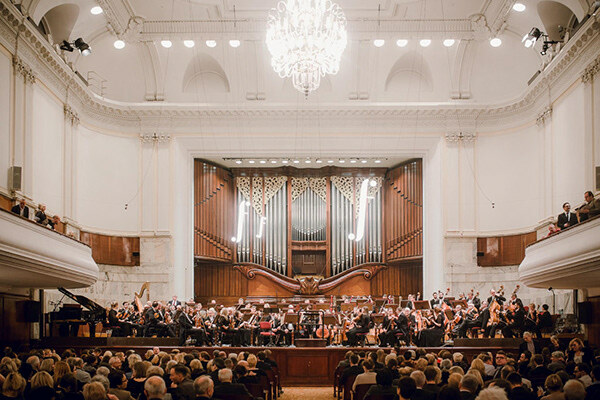 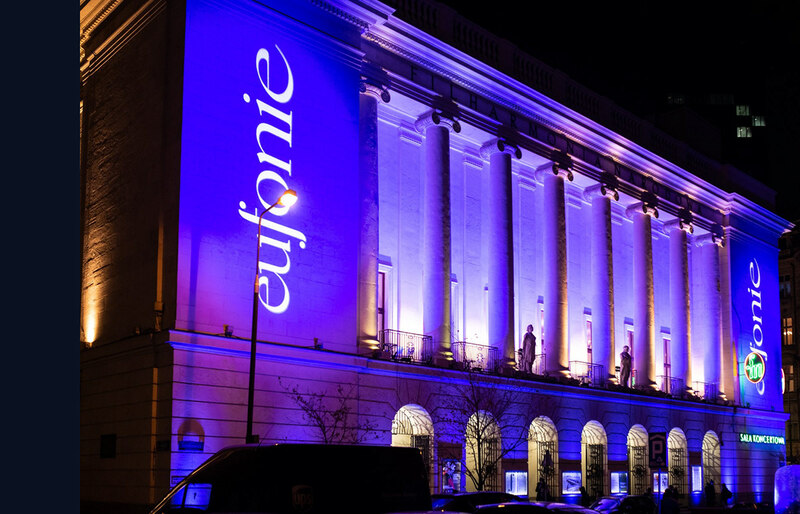 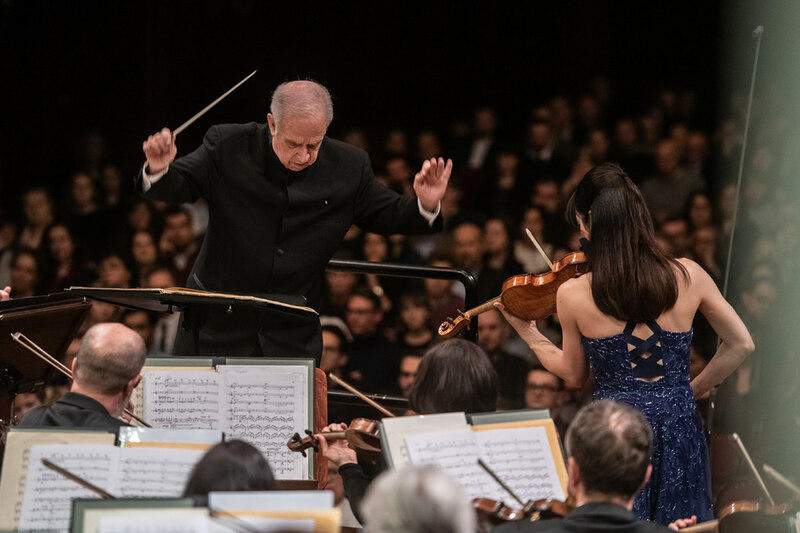 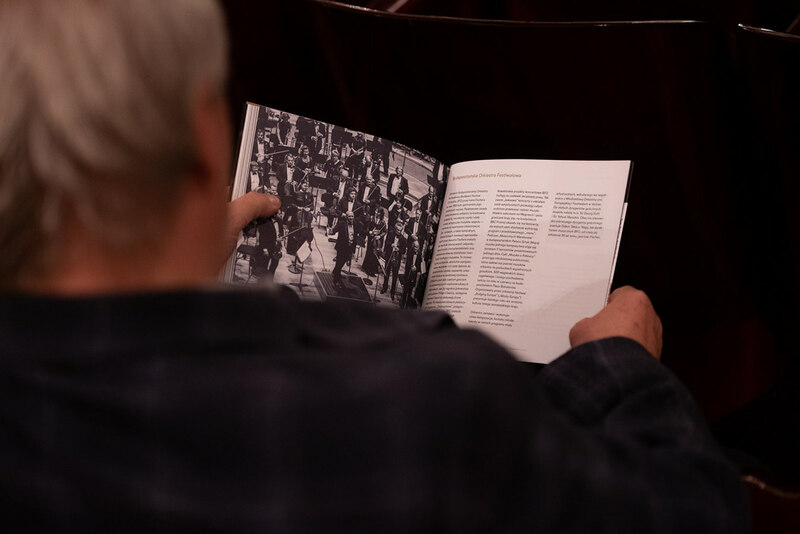 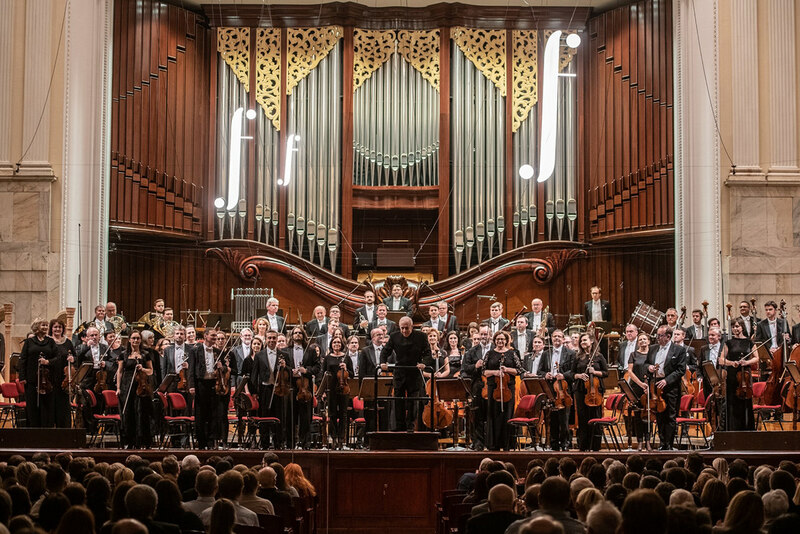 World-famous soloists and European orchestras. 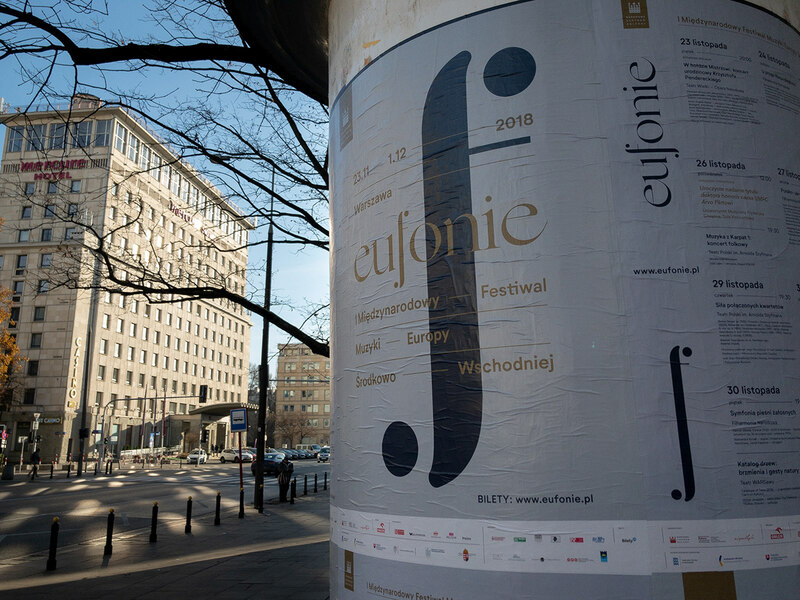 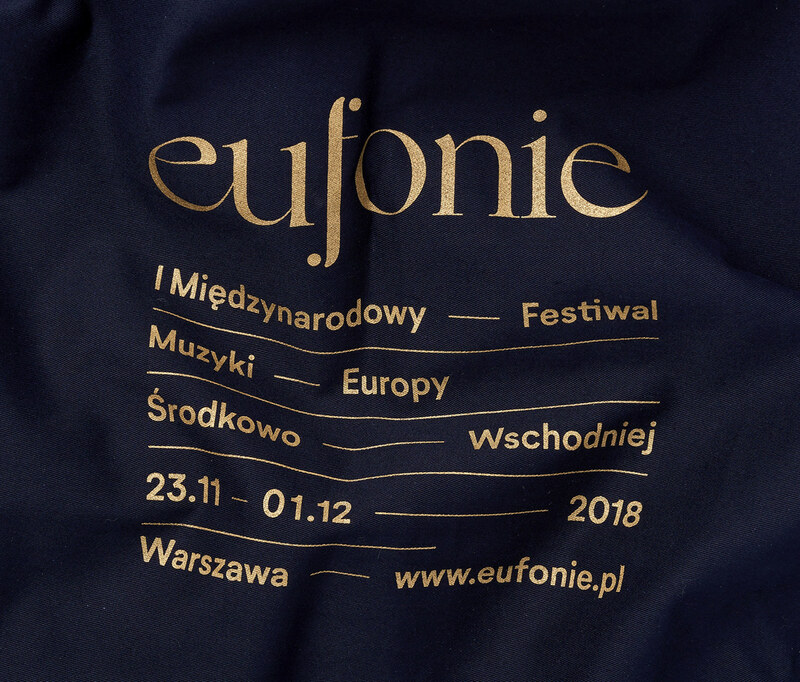 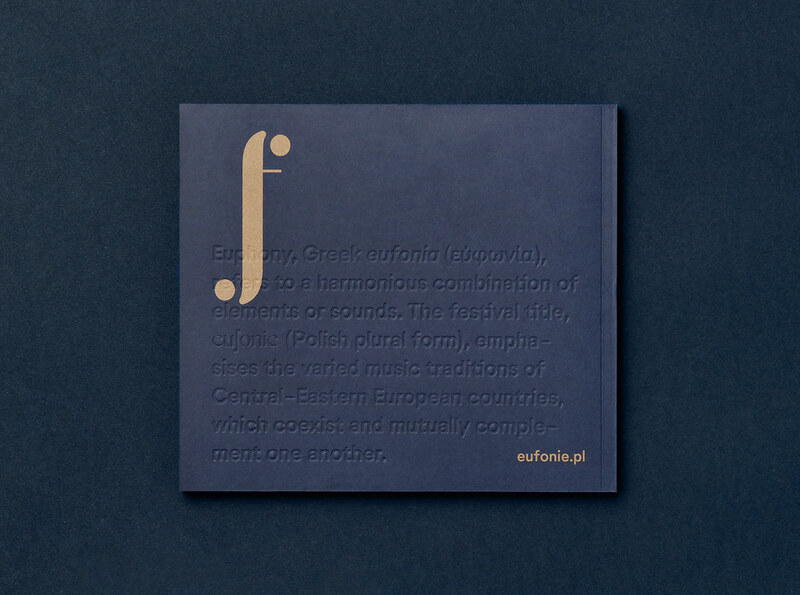 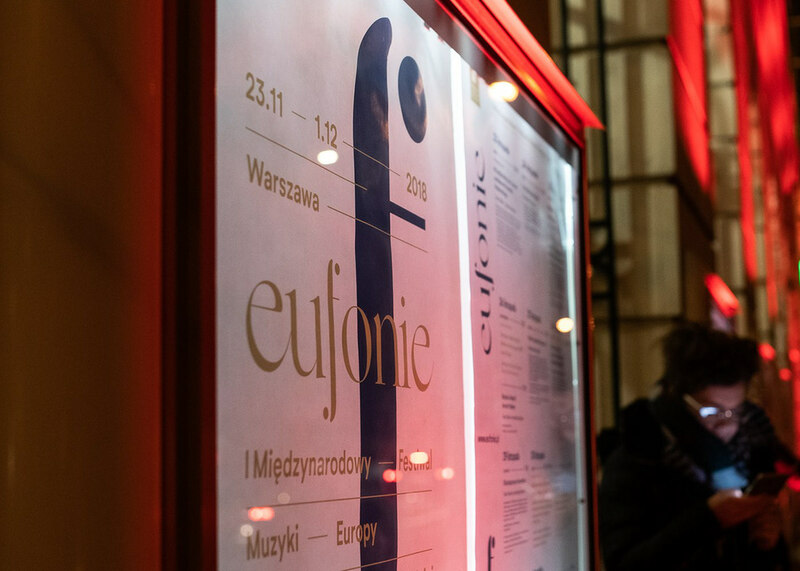 - "Eufonie" is a new music festival, referring to the tradition of the regional community of most countries today referred to as Central and Eastern Europe, stretching from the Balkans, through Romania and Austria, the Visegrad Group countries, the Ukraine and Belarus, to the Baltic countries, sometimes extended to Scandinavia. 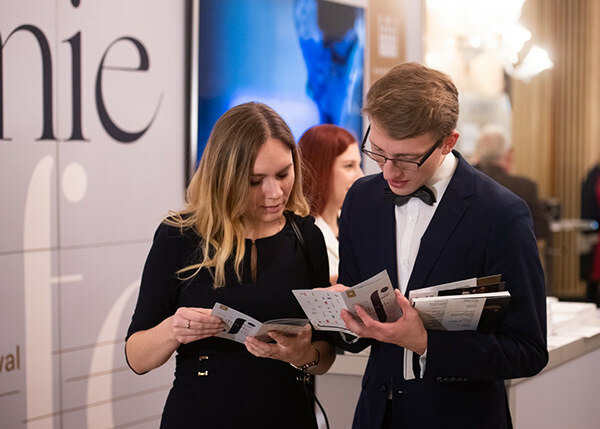 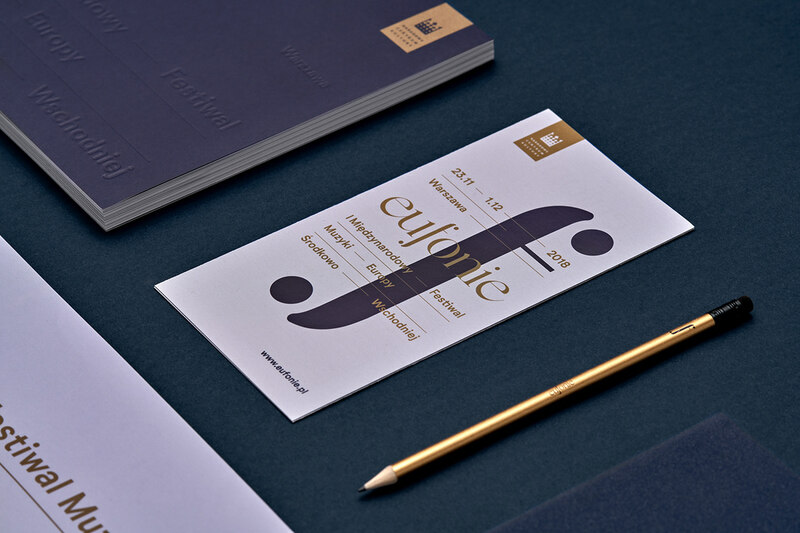 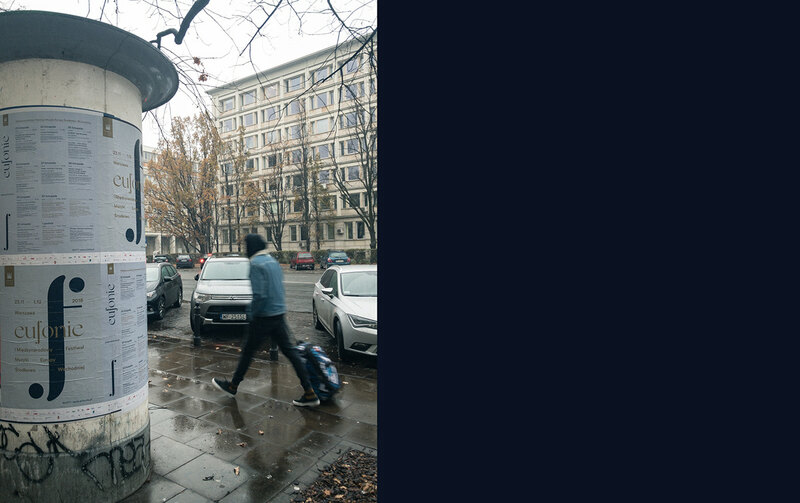 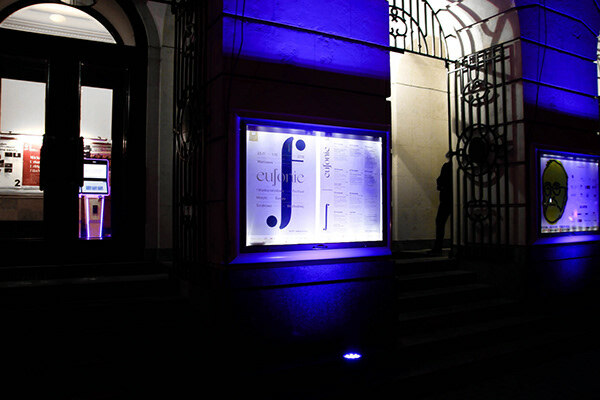 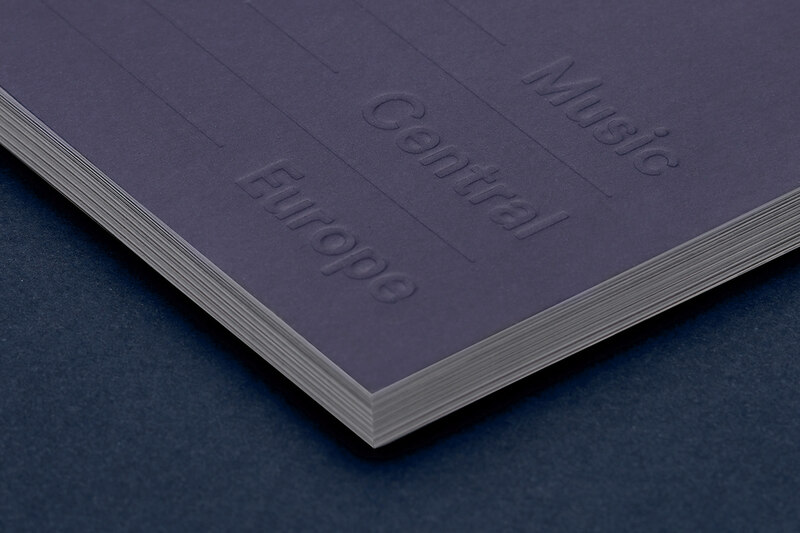 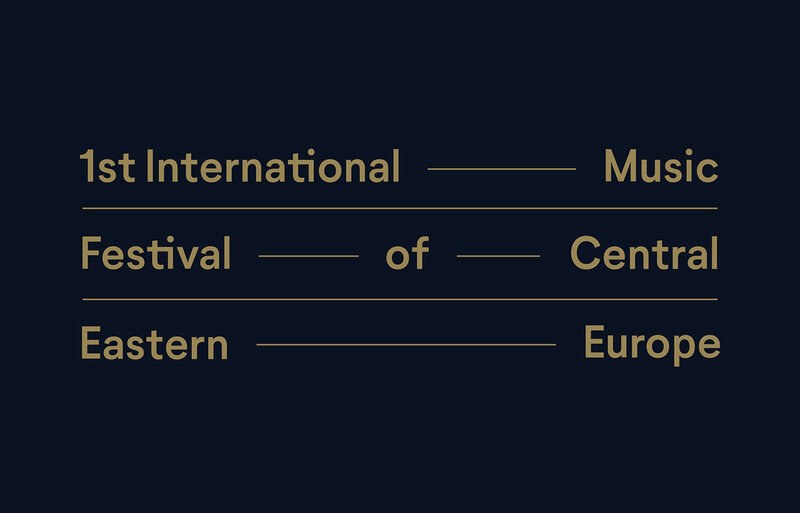 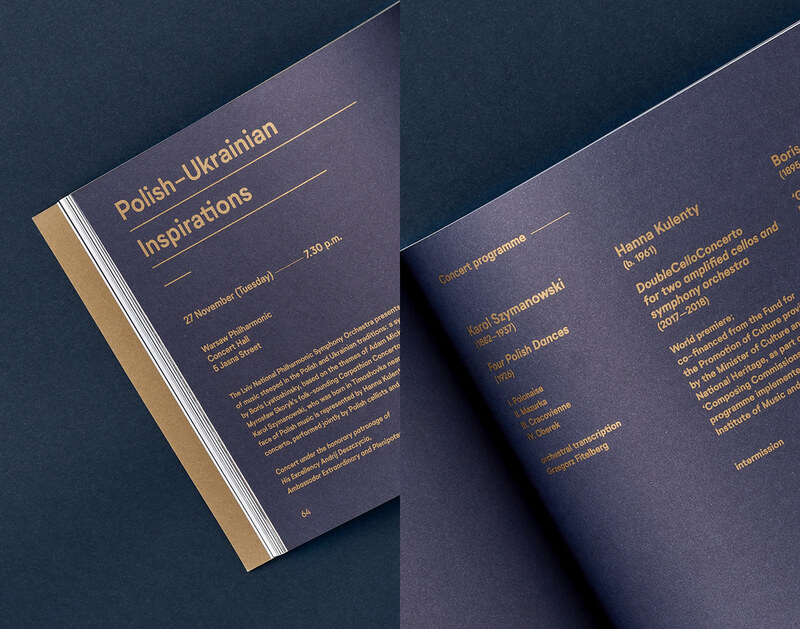 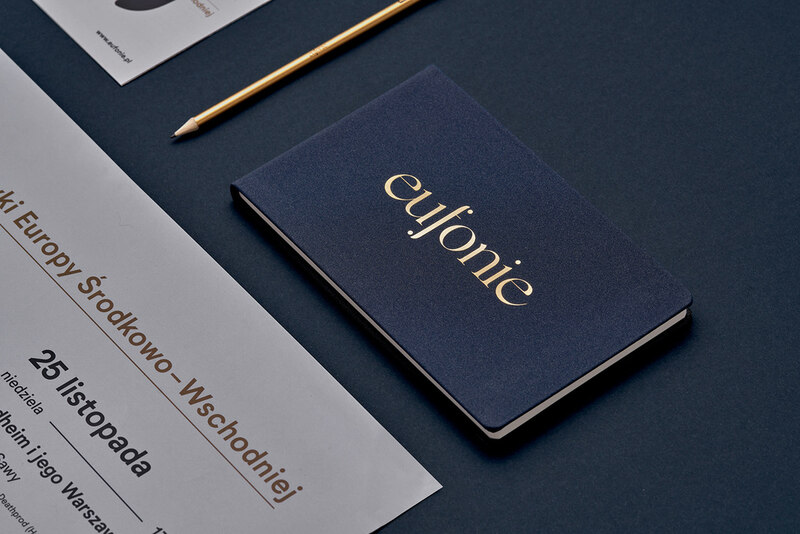 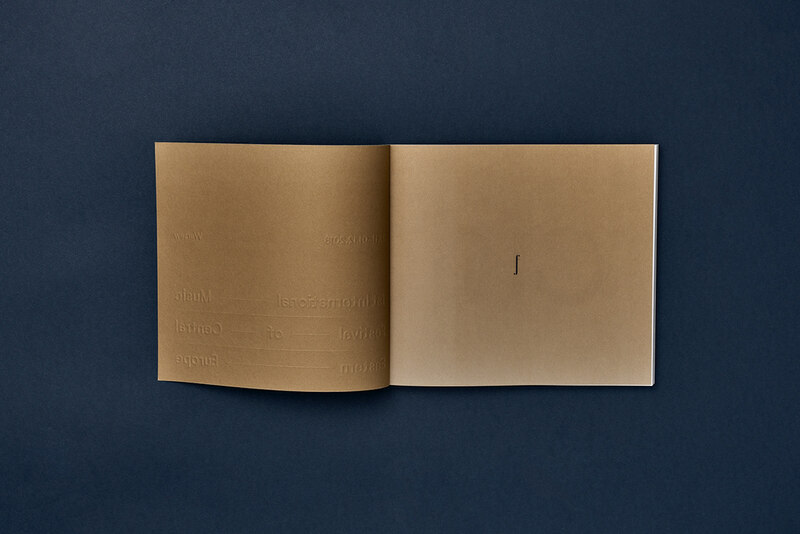 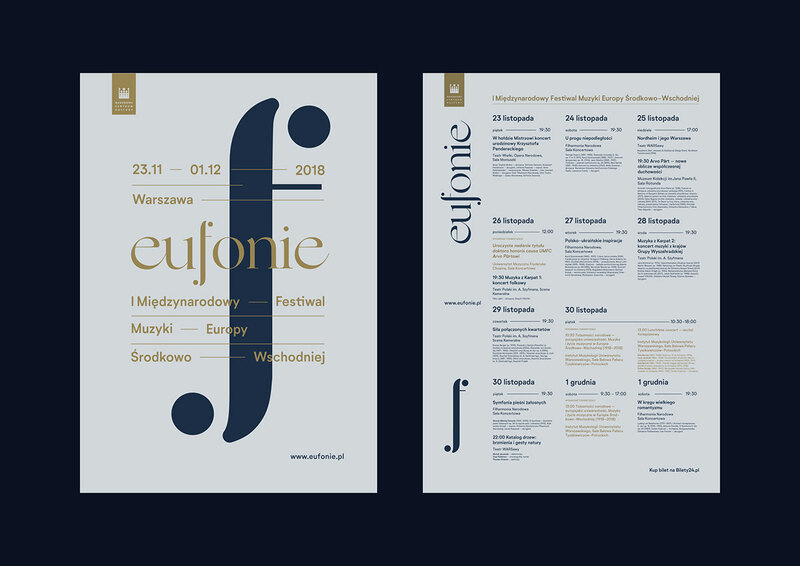 - We were asked to design a visual identity for the whole event that was taking place in Warsaw.